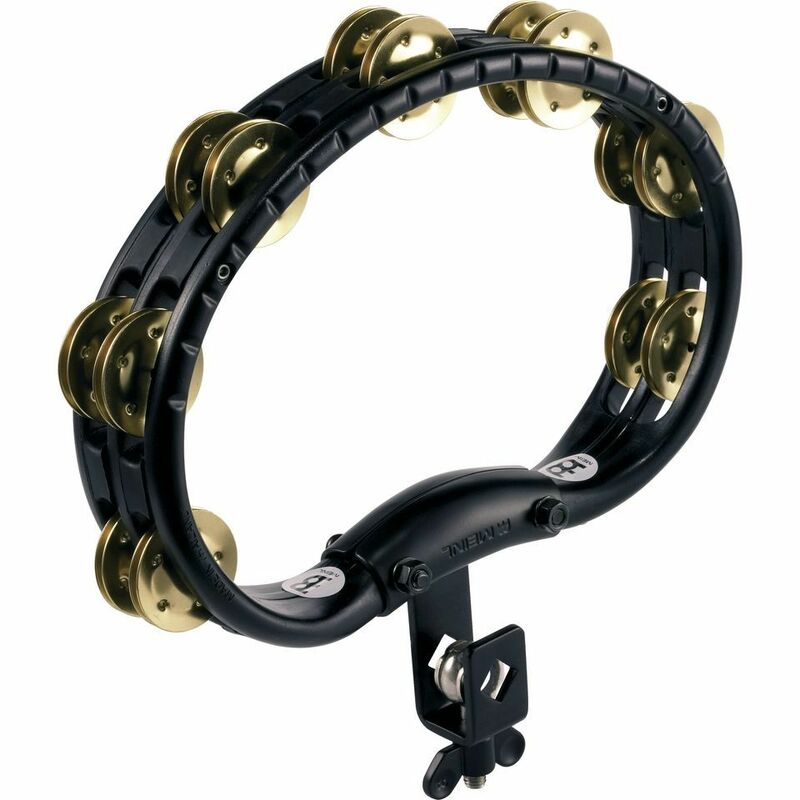 The TMT2B-BK, MEINL Brass Tambourines are ergonomically shaped and available as hand held or mountable versions. The durable ABS frame allows hard hitting and energetic hand playing. They deliver a very warm, yet cutting sound.